CRMDialer includes access to professionally designed email marketing templates and gives you the ability to schedule and track your emails for optimum effectiveness. Our tools allow you to perfectly time your marketing messages, boost your open rates and click-through rates and improve your email interactions with prospects and existing customers. Email is still one of the most powerful ways to communicate with customers, but doing it effectively requires the right tools to ensure maximum return on time invested. CRMDialer provides all of the email tools your business needs to run effective marketing campaigns, including templates, spam checking, validation, tracking, and much more. 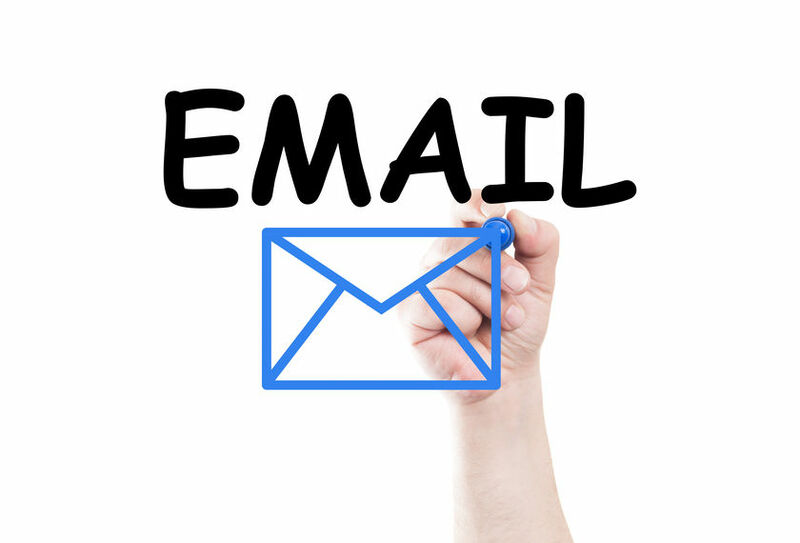 CRMDialer allows you to manage every aspect of your email – both inbound and outbound – including the ability to track and index all emails to their appropriate customer accounts and records. Scheduling management allows you to automatically time emails to go out at a date and time when prospects are most likely to engage, and CRMDialer’s advanced tracking statistics allow you to constantly refine your campaigns based on reliable customer interaction data. In addition to its powerful email marketing suite, CRMDialer allows you to integrate your existing Outlook or Gmail accounts to automatically pull and track your off-platform emails as well. That means you can perform all of your email tasks from one central point of control, eliminating the need to constantly switch back and forth between platforms. Do CRMDialer Integrates With Gmail? Yes, CRMDialer integrates fully with both Gmail and Outlook, allowing you to keep your email, calendar, and contacts synced. By providing you with a single point of control through which to manage all of your inbound and outbound emails, CRMDialer reduces your workload and eliminates the possibility of errors occurring when switching back and forth between multiple email platforms. 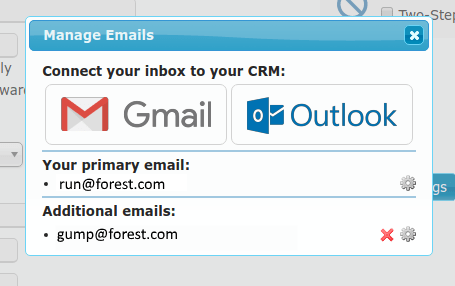 CRMDialer uses Zerobounce to validate your emails. Zerobounce is an award-winning email validation service that provides data validation, bounce checking, spam trap and abuse checking, military-grade data encryption, and more. Click here for more information about CRMDialer’s Zerobounce integration.